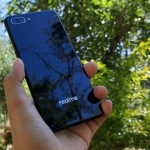 Cloudfone shared an inspiring story of a young basketball aspirant named Andrei Ingco who is also known as ‘Kalye Irving’. Despite coming from a humble background, Andrei Ingco persevered and practiced in a basketball court in front of their house. Eventually, he honed his skills in basketball and inspired others. He starred in a video that went viral on social media where he showcased his skills in dribbling. This earned him the moniker of Kalye Irving after NBA star Kyrie Irving. He has been featured in ABS-CBN TV show Little Big Shots and other news outlets. 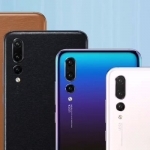 Will this product be awesome for the Filipino? Unlike other Philippine smartphone brands, Cloudfone has been putting up a good fight against the tough competition. 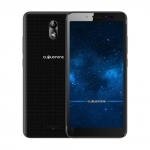 They released the successful Infinity series last year as well as the affordable Cloudfone Thrill Boost 3. 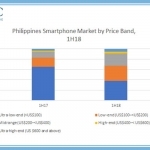 The company is guided by the question, “Will this product be awesome for the Filipino?” in creating new products. This is one of the reasons why I’m personally excited for what they have in store for us this year. 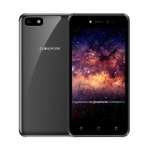 Cloudfone also shared anecdotes from its users. 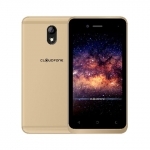 There’s a nursery school teacher who has been using the Cloudfone Next Infinity smartphone. 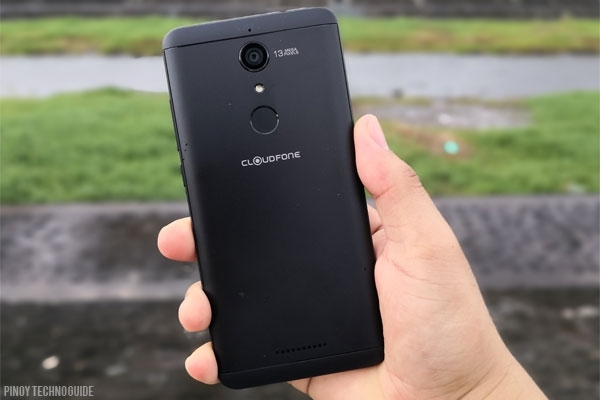 Another Cloudfone user Prince Videz of Camarines Norte has been mistakenly thought of as a professional photographer due to pictures he posted taken by his Cloudfone Next Infinity Quattro.